I’m building an Overwatch prop gun — Lucio’s blaster — from scratch. Here are my videos for the first two parts of four(?) that I’m planning. My friend Adam Iscove (who’s an excellent singer/songwriter/bass player) played a show out in Hollywood recently and he designed a great set of on-stage visuals by editing together tons of animated GIFs. So I had GIFs on the brain. Then he blew my mind by sending me a GIF in a Facebook message. I had no idea. 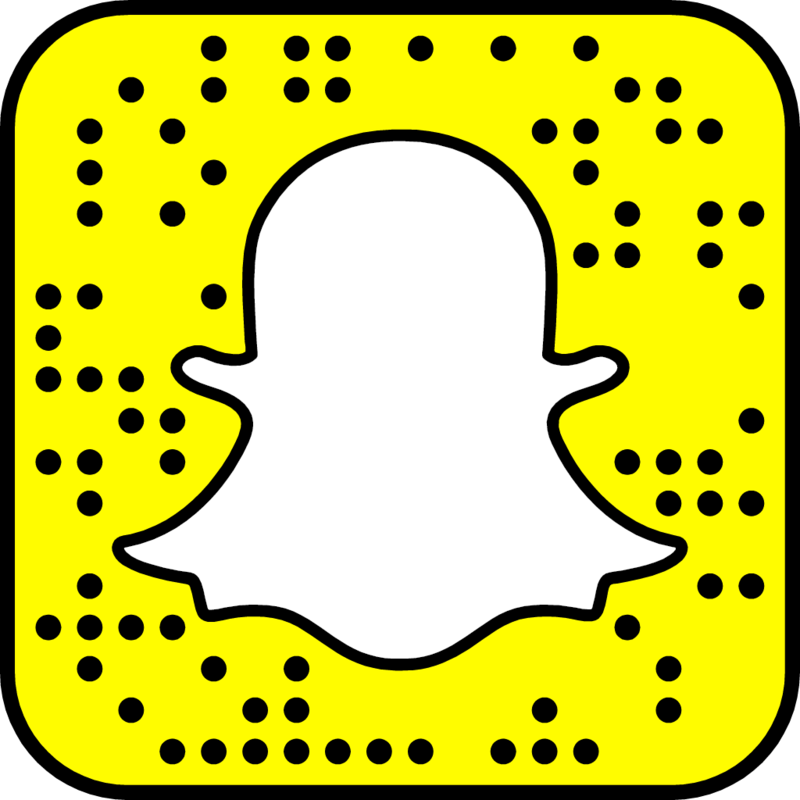 So, now I’m going to make looping animated GIFs for fun! Kind of like quick sketching for computer graphics. The last time I created GIFs it was, like, 1995 and I was working at IBM’s interactive media lab. Technical details: this is a triangulated polygonal plane mesh being deformed by a travelling sine wave and rendered in a hardware buffer with motion blur and five render passes per frame to create the overlapping line effect. 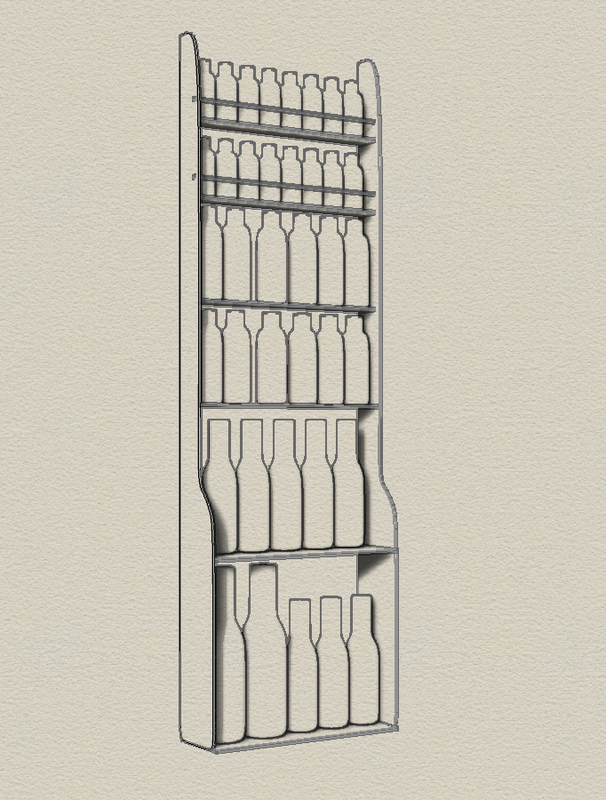 I’m designing a rack to store my collection of bitters and tinctures bottles. I’m using the beta of the OS X version of Rhino, the nurbs modeling program I’ve used on Windows since around 1996. It’s pretty groovy seeing it come on over to Mac!